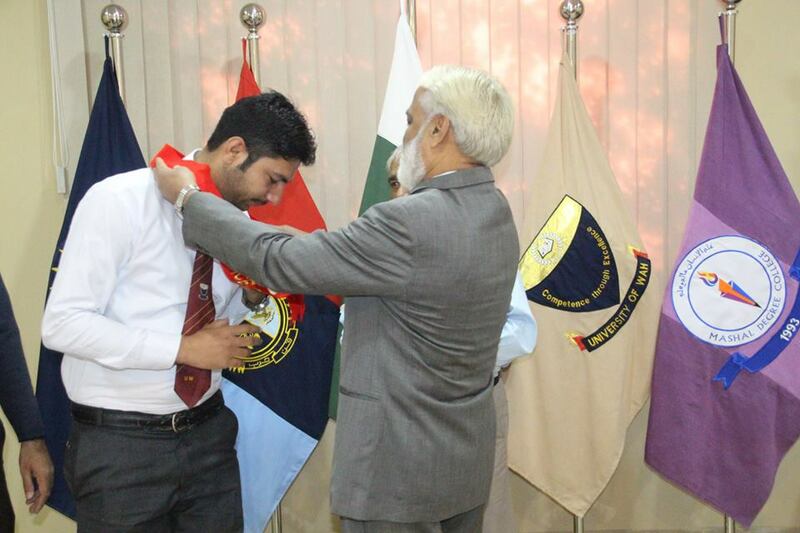 Directorate of Students’ Affairs University of Wah organized the Investiture Ceremony of Quaid Campus, for the academic year 2018-19 on 24 October, 2018. 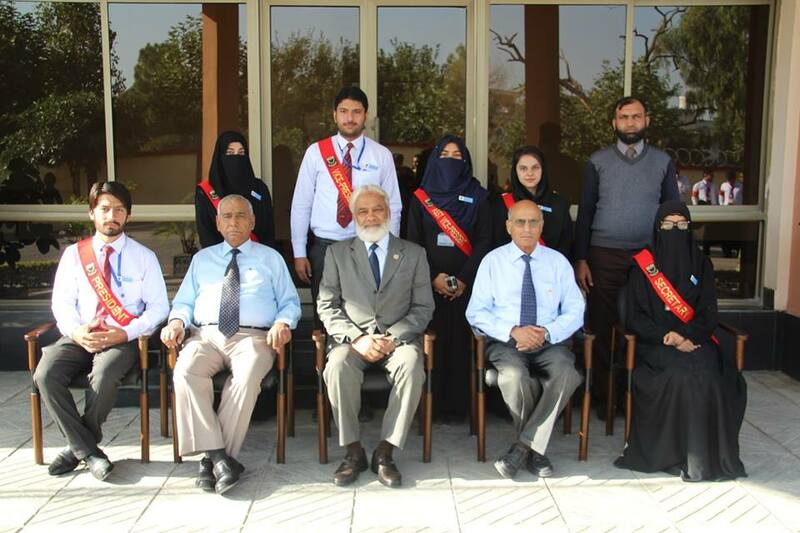 Prof Khaliq ur Rehman Shad SI(M), Vice Chancellor University of Wah was the chief guest. 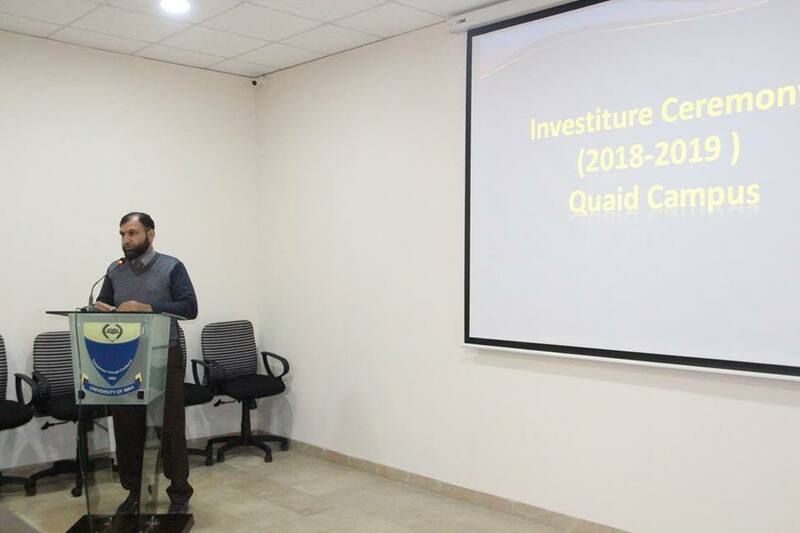 Dr Imran Rais, Deputy Director Students’ Affairs presented report on the extra-curricular activities of 2017-18. 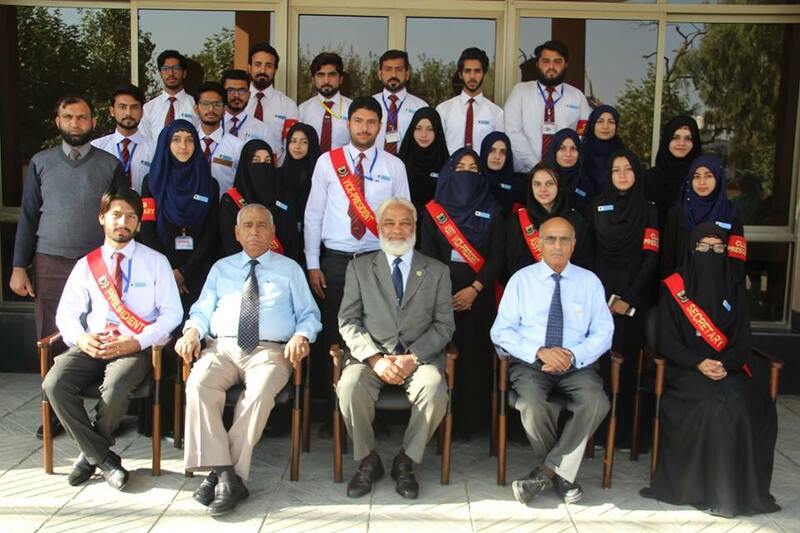 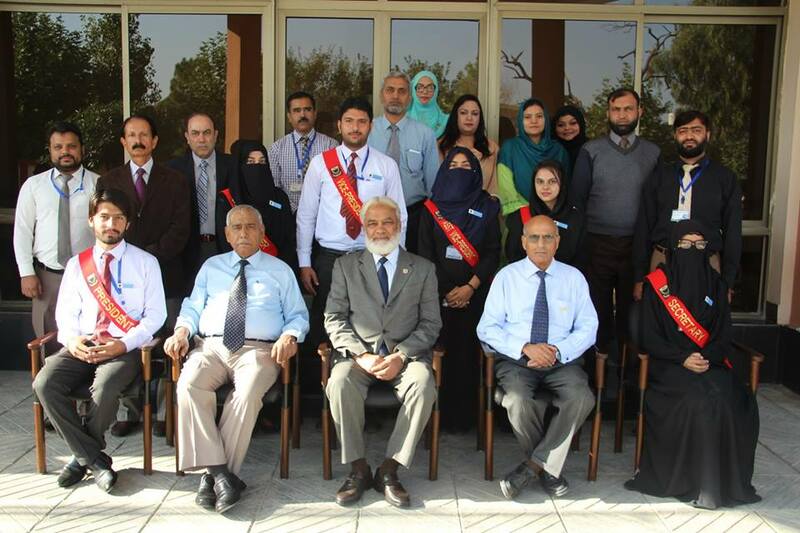 The Vice Chancellor adorned the office bearers of Students’ Council and Clubs and Societies of Quaid Campus with arm bands and sashes. 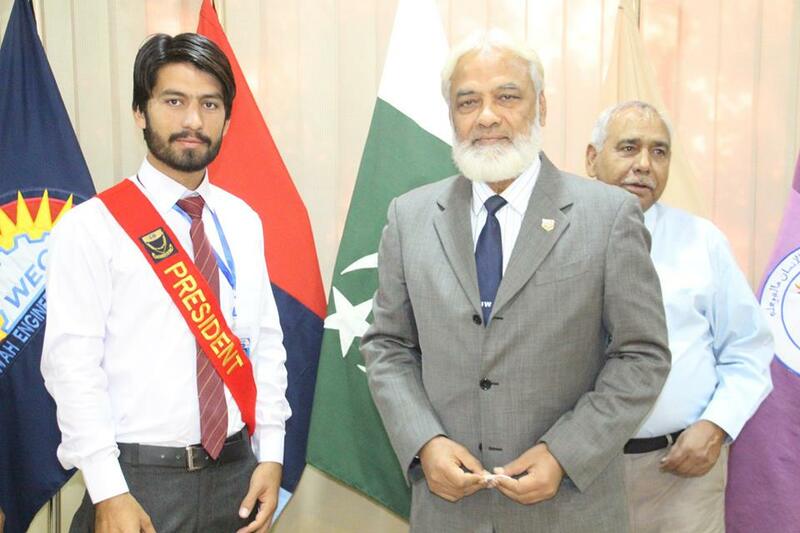 He congratulated the students on their achievements and wished them good luck.